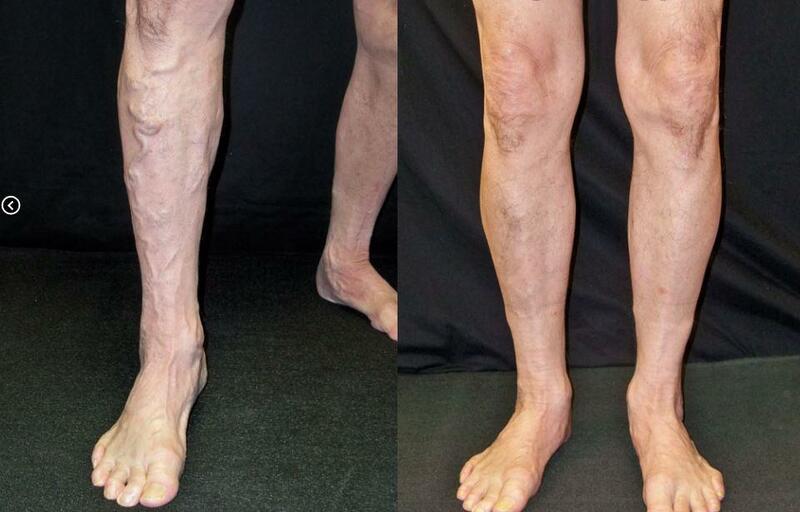 Vein Care is ALL We Do! Missouri Vein Care is the premier vein treatment clinic in Missouri. We specialize in treating spider veins, varicose veins and bulging veins. Our patients feel better almost instantly and return to active lifestyles. We can help with leg fatigue, ulcers, leg cramps, tired legs, poor sleep, restless legs, swelling, itching and weight gain. We offer free screenings and accept most insurance coverage.